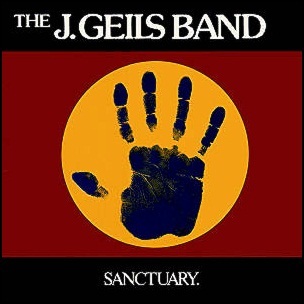 In November 1978, “EMI” label released “Sanctuary”, the eighth J. Geils Band studio album. It was recorded in 1978, at “Longview Farms” in North Brookfield, Massachusetts, “Record Plant Studios” in New York City, and was produced by Seth Justman and Joseph Wissert. All tracks by Seth Justman and Peter Wolf, except where noted. 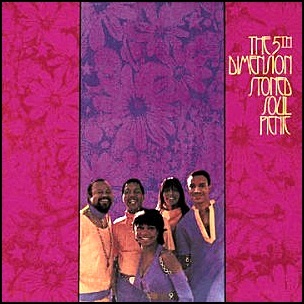 In May 1967, “Soul City” label released “Up, Up and Away” the debut 5th Dimension album. 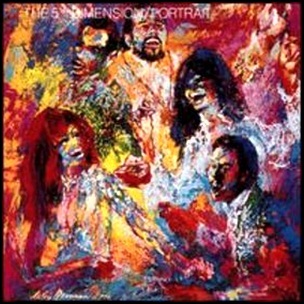 It w was produced byas recorded April 1966-March 1967, and was produced by Marc Gordon, Willie Hutch, Johnny Rivers and Rob Santos. 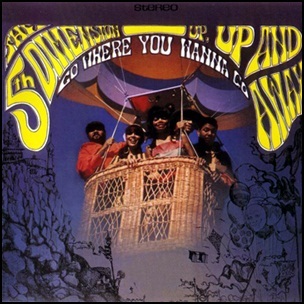 In 1967, “Up, Up and Away” won four “Grammy Award” including “Record of the Year”.